Most women like Rapunzel. Why? Because of her long, flawless, and magical hair. All women want to be Rapunzel. And in fact, if you’ve watched the 2010 movie, you’d have noticed a scene where she’d braid her hair and add flowers. She appears like an angel on the screen that even men fell in love with the character. With long hair, that’s the advantage. You can have as many styles as you want. 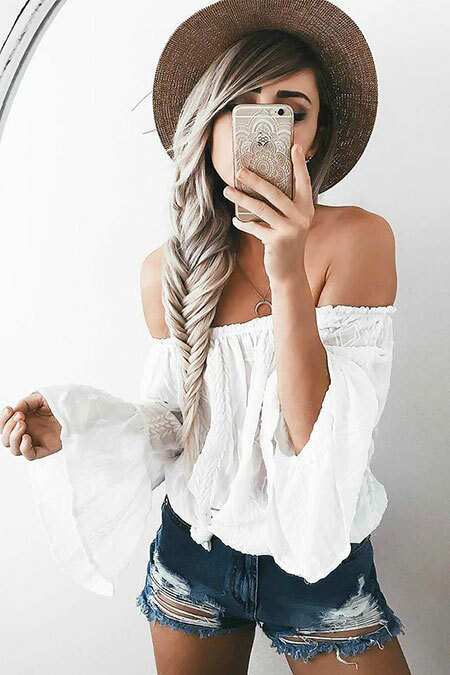 You can try multiple braids, wear multiple accessories, and show-off your hair length like a queen. It is really good to have long hair. 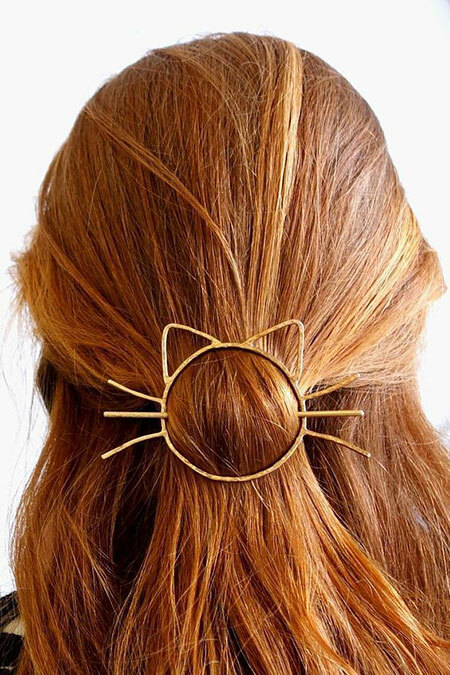 If you have one and are looking for ideas to style your hair, you’ve landed on the right page. 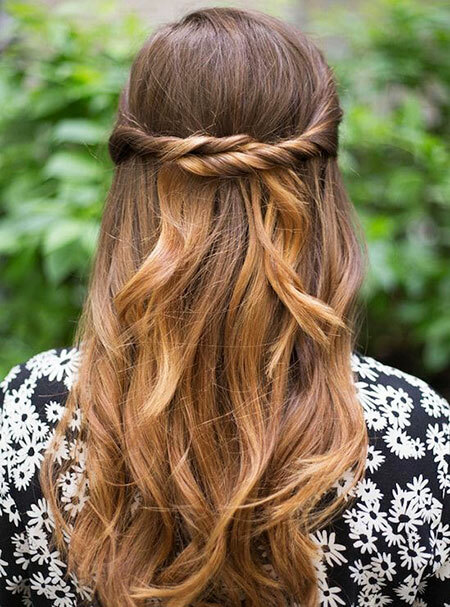 There are various ways in which you can style your long hair. 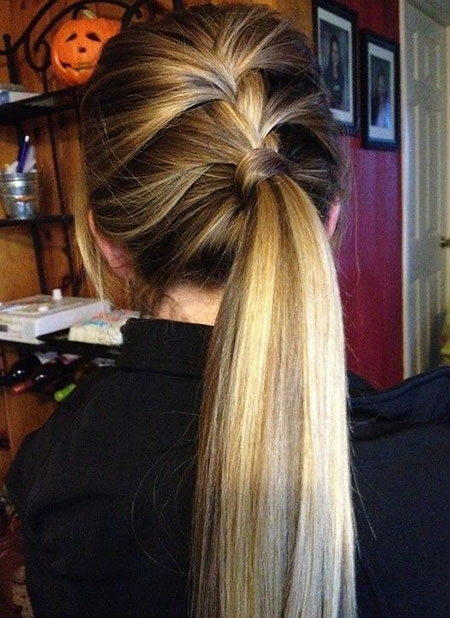 Women with long hair have multiple options when it comes to up doing the hair. They want a style that looks casual yet check. Most hair updo’s take lesser time. All you need to do is to ensure the hair doesn’t fall on your face. Because that’s what updo is mainly used for. 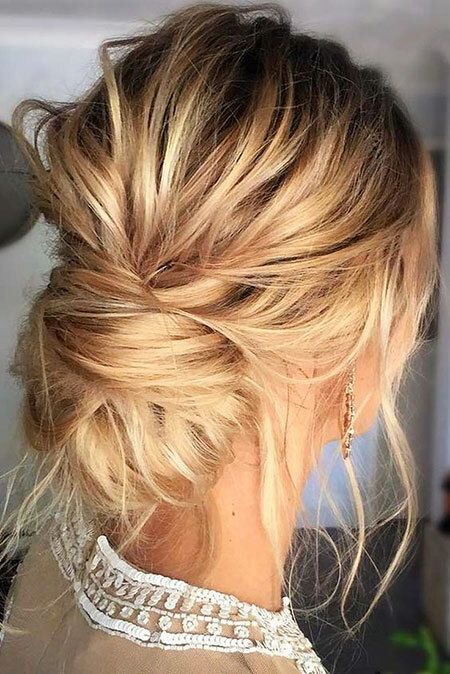 One of the most common hair updo’s is the bun. 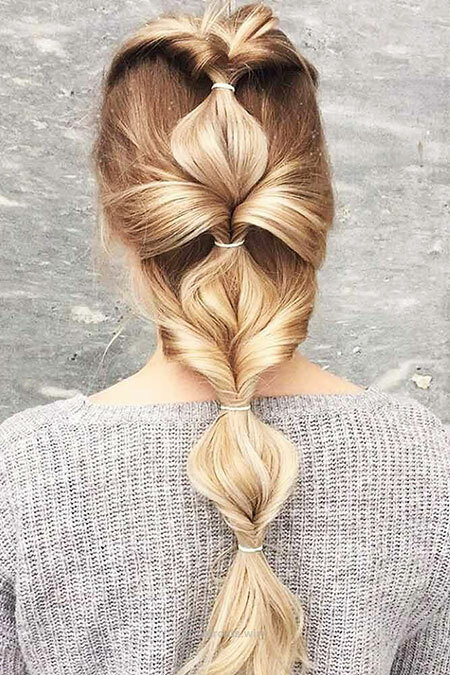 Collect your hair, tie it into a bun and you have a great style. 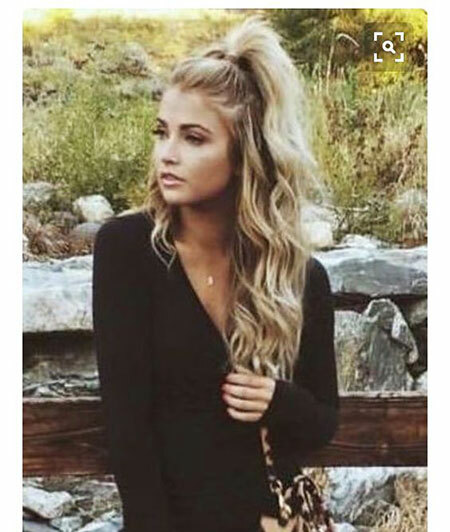 Another often seen simple updo is the ponytail. It’s the quickest hairdo and can be done within seconds. 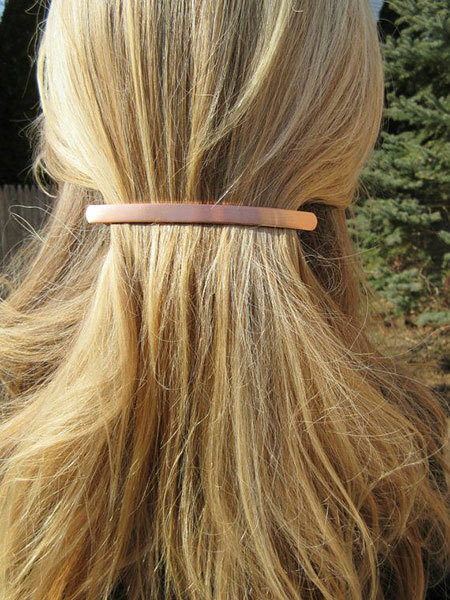 Just tie your hair using a hairband and let it flow. It never goes out of trend and can be worn during any occasion. 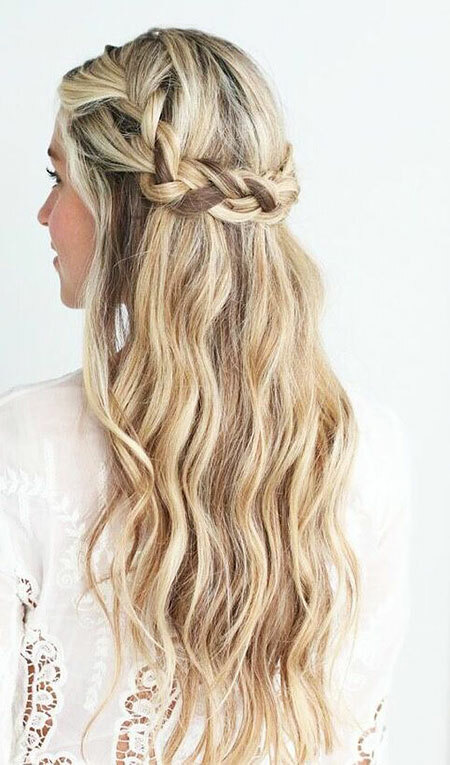 Braids are another great way for hairstyles. 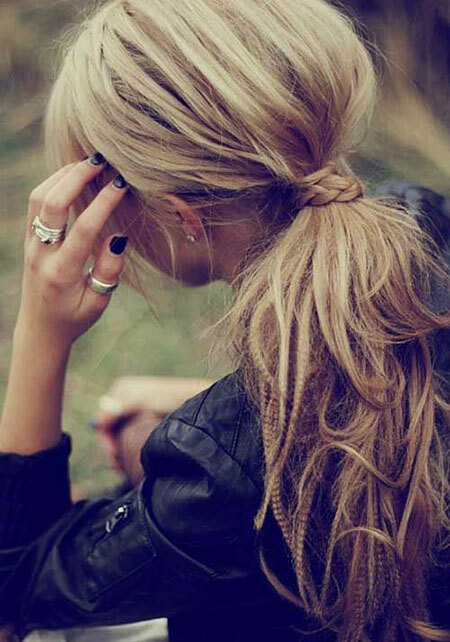 Braids can accentuate your beauty. Also called plaits, it involves joining strands of hair to form a specific pattern. 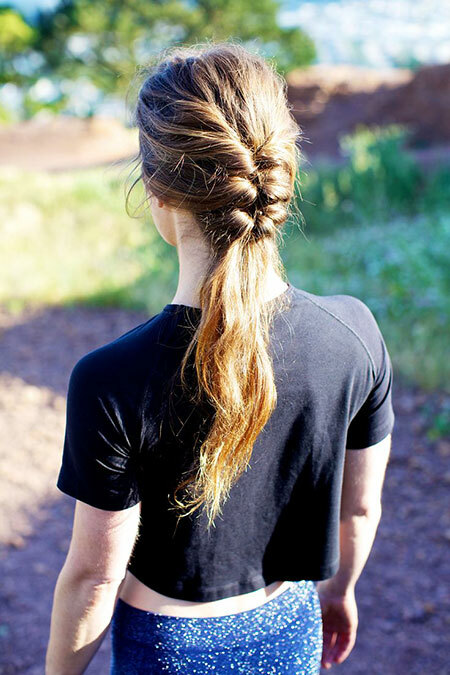 One of the most popular forms of braids is the French braids. 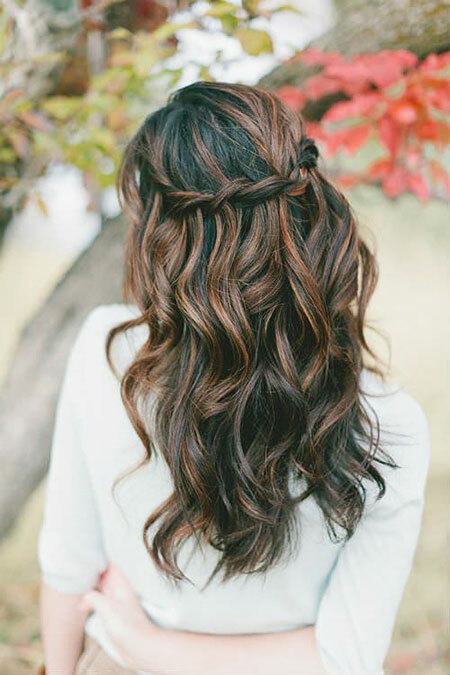 It looks neat on hair and increases the glam quotient.